A great book. 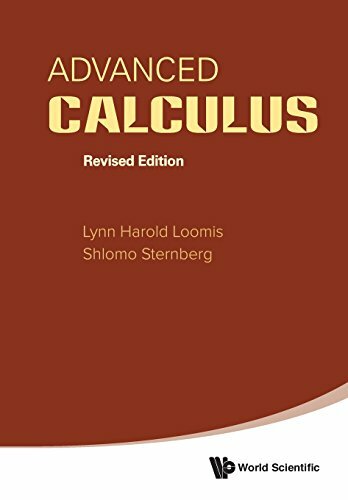 Starts with two very good chapters on linear algebra, adapted to the needs of calculus, and then proceeds to introduce you to the contemporary way to do multivariate calculus, including existence theorems connected to completeness. Very thorough treatment of integration, including integration of forms on manifolds, up to the Stokes theorem, built upon a fine chapter on differential manifolds, exterior differential forms, riemannian metrics, etc. Good illustrations and beautiful typesetting add to the joy of reading it. Plenty of exercises and chapters on applications to physics and differential geometry.